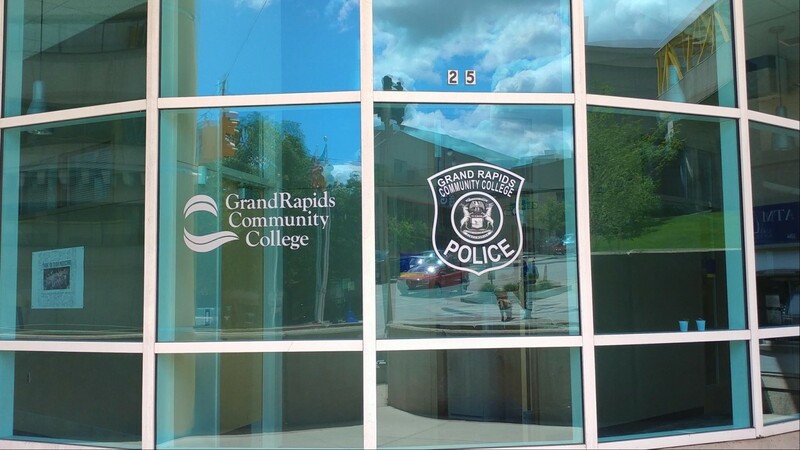 On Sept. 1, at approximately 7:31 p.m., a Grand Rapids Community College police officer was dispatched to the Lyon Parking ramp level 3 and 4 about a male being stuck inside the elevator. Upon arrival the officer found the bottom of the elevator close to level 3. The male inside was not hurt and was told that Elevator Services was on the way. When they arrived the elevator was opened on the third floor and the male jumped down safely. The student said that the elevator went down just a few feet several times until it finally stopped. Afterwards, Elevator Services began to work on the elevator and the officer cleared the situation. Next articleArtPrize artist finds a new use for cloth flour sacks.